We are crossing the English-Scottish border to host 2019's Conference in historic, beautiful Edinburgh. With its international airport, great transport links and world-renowned hospitality. 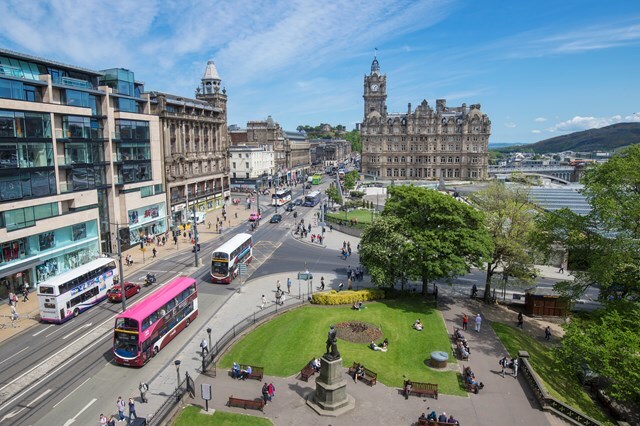 Scotland also boasts some of the UK’s most iconic scenery and, together with its unique cuisine, culture and heritage, Edinburgh will provide an unforgettable and tranquil experience for conference attendees. Scotland is also the birthplace of a number of innovations upon which modern critical care provision depends, for example, the hypodermic syringe (Alexander Wood); penicillin (Sir Alexander Flemming); the first hospital Radiotherapy Unit at Glasgow Royal Infirmary and the pioneering of X-ray cinematography (John Macintyre); oxygen therapy (John Scot Haldane); the Glasgow Come Score (Graham Teasdale and Bryan J Jennett) and the primary creation of the artificial kidney (Professor Kenneth Lowe). Also with its remote islands and communities, the Scottish geography and way of life has necessitated the development of a very sophisticated Paediatric Retrieval Service which transports critically ill children by land, air and/or sea to specialist paediatric centres in Edinburgh and Glasgow – critical care crossing land and sea boundaries by whatever means necessary. Sharing this experience and associated innovation both children and adults requiring critical care, will be inspirational. Situated at the heart of Scotland's beautiful capital city, the EICC is one of the world's outstanding venues for conferences and events. This purpose-built centre offers the very best facilities and technology; and their experienced team will help to ensure your event's success. 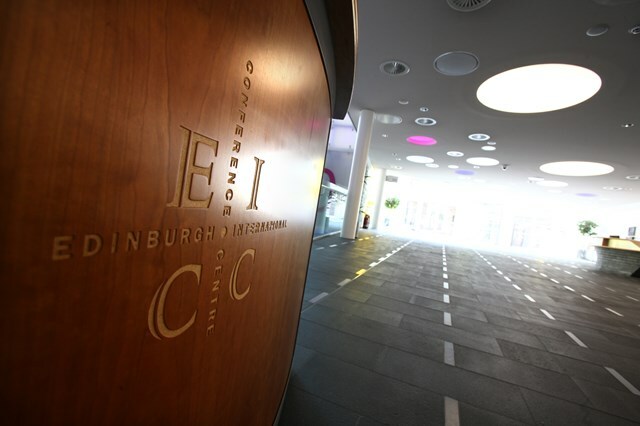 The EICC is a modern, purpose-built and fully-accessible events venue. The venue has been designed to be inclusive to people of all abilities and the team there has received full Equality and Diversity Training. For full information regarding the venue's accessibility please click here. A selection of city centre hotels that are close to the EICC and are most frequently used by delegates can be found on the EICC website. They are listed by their proximity to the EICC. Convention Edinburgh has negotiated rates for the BACCN 2019 and is pleased to offer a free online accommodation booking service to delegates attending this event. With excellent air links and rail and road network, getting to Edinburgh and the EICC from overseas or within the UK has never been easier. You can view the location map here.